Save time & hassle of getting to a garage. Get your car engine or van remapped at your home or place of work. Over 35+ years of car tuning experience. Speak to our remap specialist Tony today. Remap service available seven days a week. Remaps at Car Tune are bespoke, software specifically written for your vehicle to archive maximum power whilst maintaining reliability. We work with your vehicles original software and make the necessary changes that will give your car up to 40% more power and up to 20% more economy. We have the capability to write a file specifically tailored to your requirements, this could include a balance of power and economy or the best power gain possible. We also write files for specific needs such as pulling power or towing. If your requirement is simply the best economy possible, we can help. Car Tune can respond quickly to your request, we offer a same day remapping service where possible seven days a week. We accept all major credit card payments including American express. We tune all makes and models of cars, as well as vans, small commercial vehicles and camper vans – adding more torque and pulling power. Other services we offer include speed limiter removal as well as rpm limiter removal. We also offer launch control, gearbox tuning as well as DTC delete. On many vehicles we can remove and delete the EGR valve and swirl flaps from the system avoiding expensive repair bills. 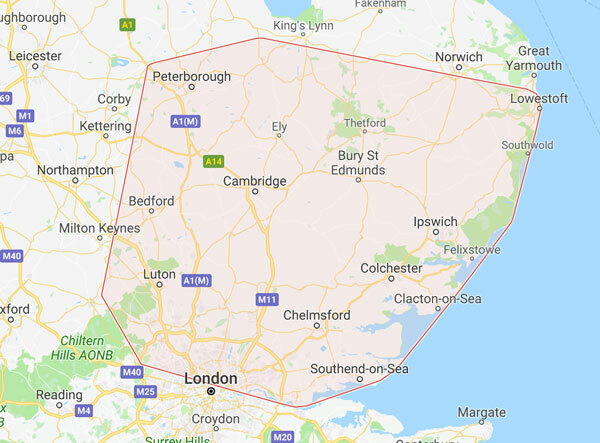 Remapping is carried out mobile at your home or work or you can arrange to come to us near wisbech Cambridge for a while you wait remap service. Remapping is performed either via your vehicles OBD port or by bench tuning. OBD tuning is cheaper and takes less time to complete compared to bench tuning. We offer our services to private individuals garages and businesses. We offer a performance remap solution for your vehicle. The quickest way to book or find out more about our mobile remapping service is to call our engineer Tony. With over 35 years experience in performance tuning and diagnostic fault finding, your car is in safe hands. Can vehicle be returned to it's original state? We keep a copy of your original software, this can be programmed back to you your vehicle. Can I save money and bring the car to you? Stage 1 remaps cost £230 if you come to us for a while you wait service or £250 if we come to you.